The best part of following the technology industry is seeing an idea transform into a product and eventually become a societal norm. From quirky furniture to practical devices, concept products give us a fun look into the possible future of design and technology. What is a concept design? Usually, it’s a product that is in the very early design stage. Exciting examples often include technology that isn’t quite available yet. What are some of the latest iPhone rumors and concepts? Based on the countless rumors about the new iPhone design and functionality, MacRumors has come up with their 2019 roundup. Check out some of the coolest renderings here. Where can I find more concept designs? Our brand new Concept Products category has all the coolest concept designs we’ve come across. In the ever-evolving world of technology, we tend to class things one of two ways: available products or futuristic ideas. While the latter might only exist centuries from now, these concepts are what keep the industry going. Even if the design or idea never comes to fruition, it’s the mere thought process of these concepts that lead us to greater things. Here are eight concept products we’re eager to see come to market. Having a clean home has never been so stylish. 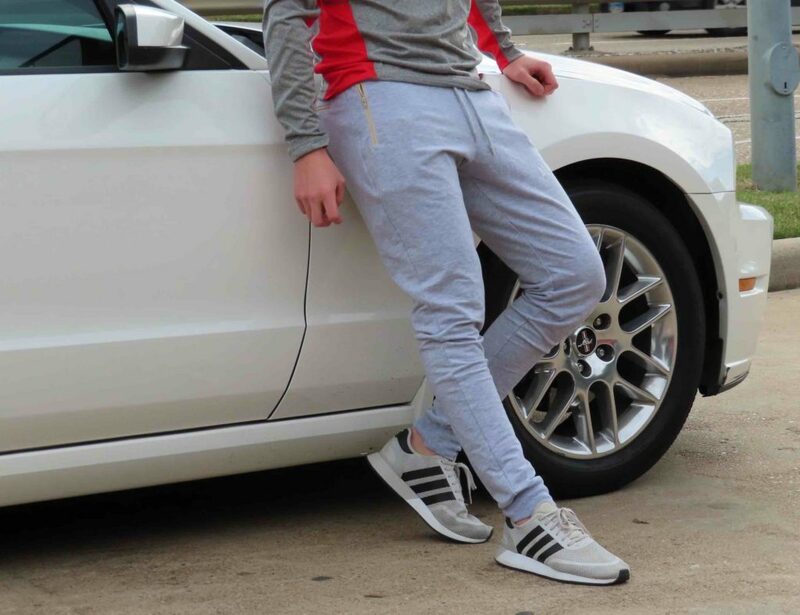 The OBICUUM combines modern style and power to give it a statuesque appearance. Standing upright to charge, this modern vacuum cleaner is designed to be left in the open, reminding you to clean. The Foldable Rug Chair is a fantastic representation of a concept product. Combining two home necessities, it functions as both a chair and a rug. Thanks to the aluminum frame, you can easily fold it in half and sit on it with your full weight. This type of abstract 2-in-1 design may soon lead the way of future products. 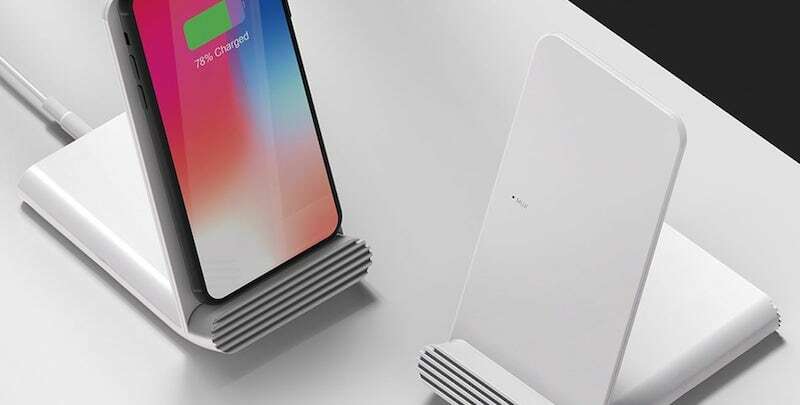 You’ve seen plenty of wireless chargers but we’re sure you haven’t seen one this beautiful. Exceptionally minimalist, the Fever Charger has a small footprint on your desk. Likewise, form meets function as the charger includes a vent to reduce overheating. The wireless charger you’ve been dreaming about. Attaching to the front of a bike, Lumigrids provides a grid of light in front of the rider. As you travel, the grid reacts to the topographical details on the ground. This allows you to see and react to debris, bumps, divots, and holes for safer riding. Whether it’s off or on, the Depth Light-Emitting Wall Art always looks like a piece of art. 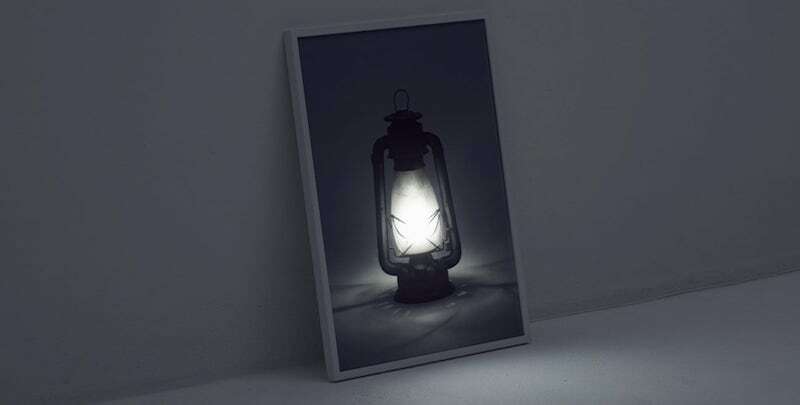 The photo of a lantern actually lights up and the lighting casts onto the floor to light your path. When you turn it off, Depth returns to it’s non-tech state, resembling a much simpler piece of art. Photograph? Or light? Spoiler – it’s both. 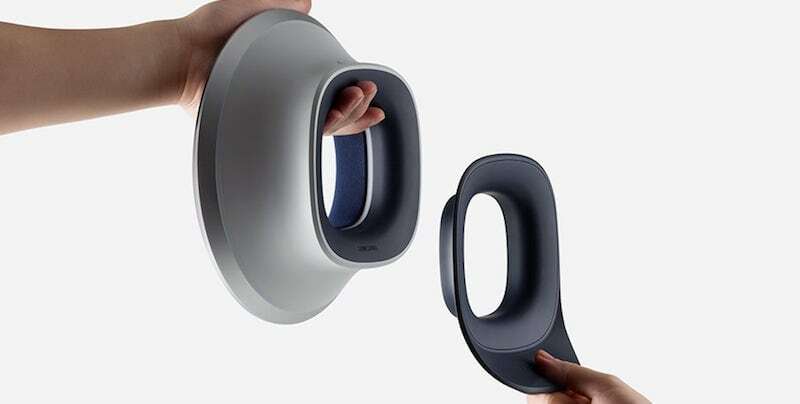 A new take on a speaker, the Eclipse Zero Sound uses the shape of rings to better distribute audio. The totally hollow middle also works with a stand which you can remove to easily mount it on your wall. Have you ever seen a speaker like this? 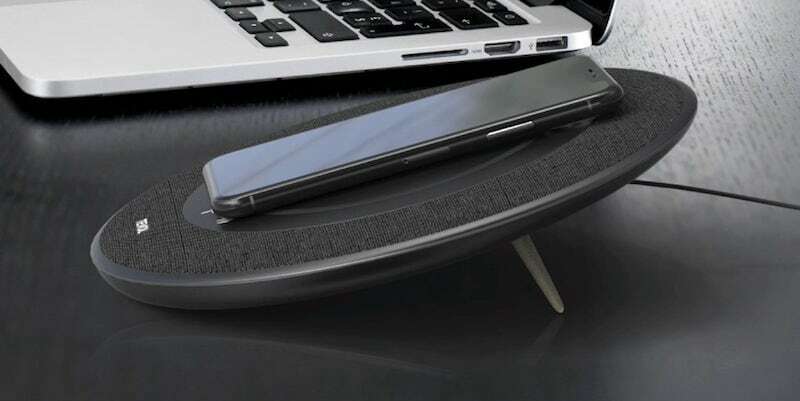 It’s a stand, it’s a speaker, it’s a wireless charger! TEVOL certainly does it all and looks good while doing it. Powering your device wirelessly, the built-in controls on the face of the speaker offer easy operation. Even with your phone in place, it doesn’t disrupt the flow of sound. Big sound can come from futuristic packages. Don’t let your eyes fool you – while you may think this tray is constantly about to fall, it couldn’t be more secure. 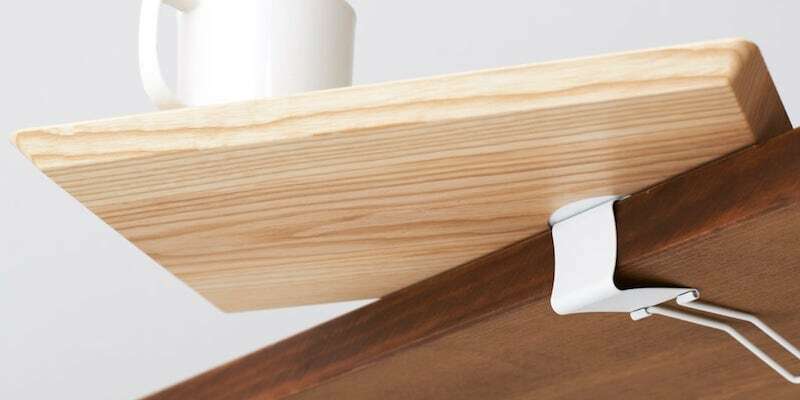 Hidden below the surface of Protrude is a built-in clip which adheres the tray to your table. When it’s not scaring you into thinking it’ll fall, the clip actually lets you mount the tray anywhere and everywhere you need. Don’t worry – it only LOOKS like it’s about to fall. Which concept product are you hoping comes to market first? Let us know in the comments!